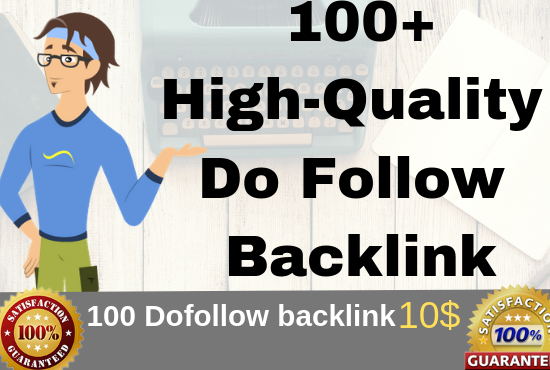 We will provide DOFOLLOW links from High Domain Authority websites to increase your ranking. 1.100% Extremely Friendly with Panda, Penguin, and Hummingbird. I am also providing Search Engine Optimization Services including On-page and KW research. one month links building. Have up-to-date knowledge of Google Updates and links building methods.